Resort offer a comprehensive website design and development service. Preferring bespoke builds to borrowed templates, we provide powerful and unique websites without breaking the bank. We work closely with our customers at every stage of a website project, ensuring that agreed targets are met and your website is developed to exact requirements. Some of our customers provide detailed design briefs, others require advice on content, structure and design. We're happy to oblige either way and always look to ensure a smooth design and development process with professional results. We know that design and functionality are equally critical to the success of your website, so we spend plenty of time on both. While technology moves at a fast pace, our websites are built to last - always using the latest techniques avoids a redesign ahead of time. Once your website is up and running, you'll be able to control content yourself, though if you need any technical assistance or advice on search-engine-optimisation, we're always on-hand to help. We're website designers and developers. We're able to quickly and cost-effectively create a simple (yet extremely professional) website promoting your business. We'd love to talk through your requirements - please get in touch to find out what we can do for you. 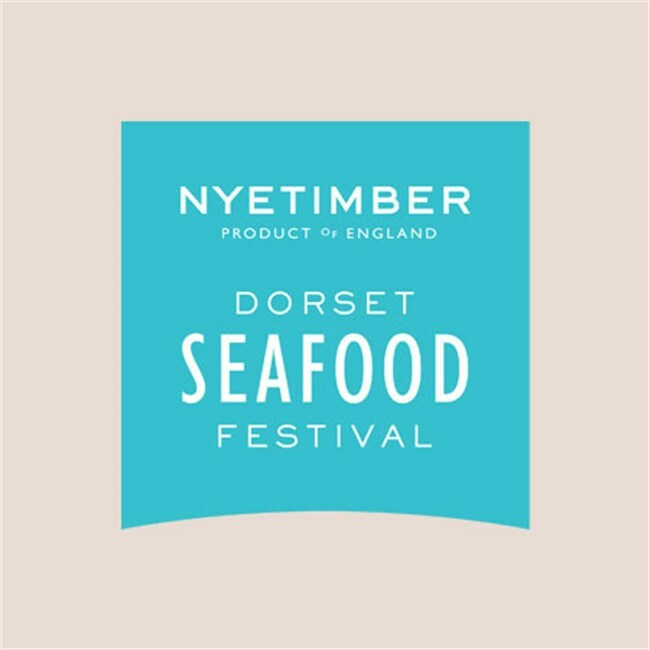 Branding, design and marketing for the multi-award-winning Pommery Dorset Seafood Festival. Stunning cakes deserve a tasty website, baked to perfection. 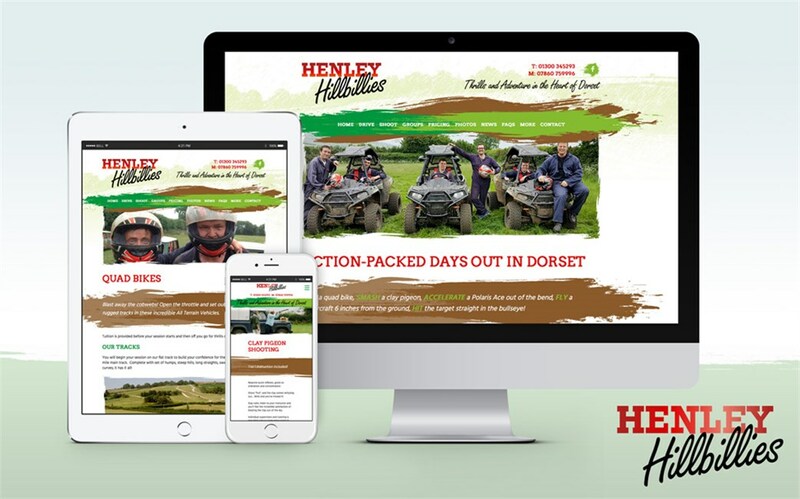 An adventurous website created for this top Dorset-based activity provider. 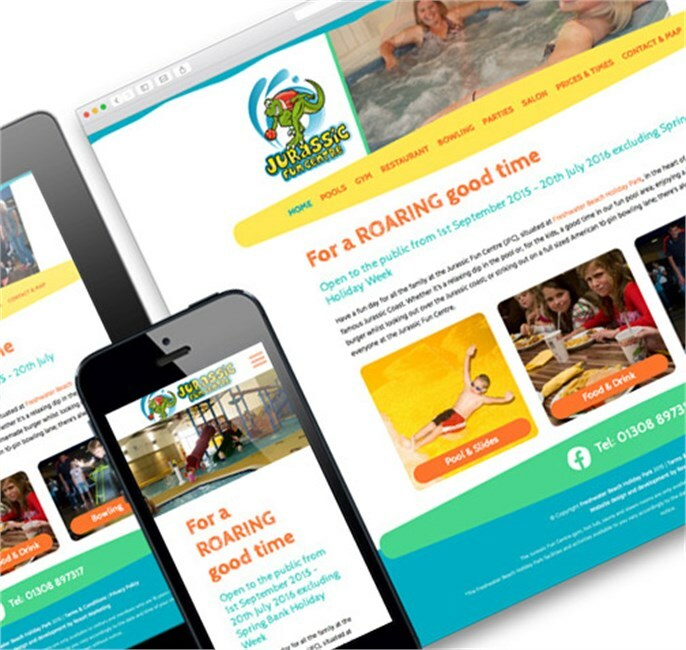 Website redesign for the Jurassic Fun Centre in Burton Bradstock proves a roaring success! As part of Freshwater Beach Holiday Park, this new website promotes the facilities to the wider public. 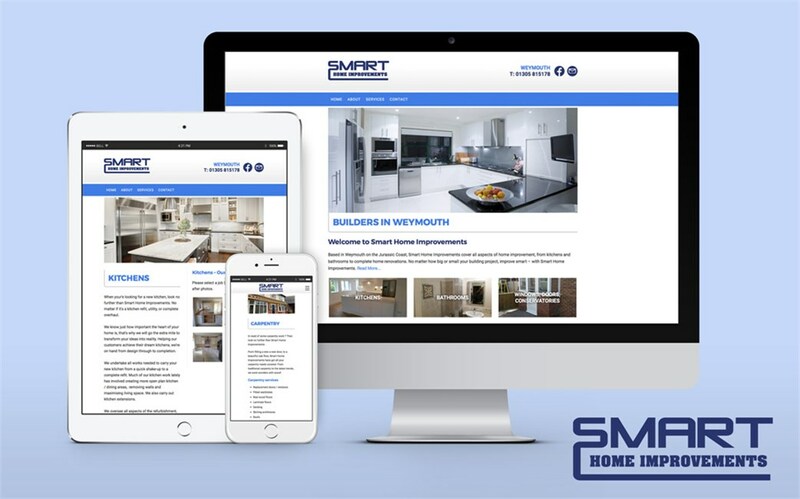 A bespoke website design for a Weymouth-based building firm. A bespoke website featuring advanced search functionality. 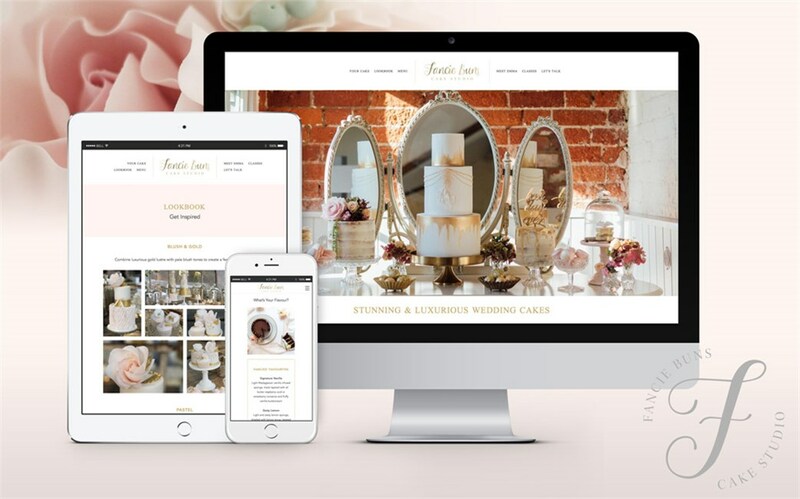 In need of a new website? Give us a call on 01305 770111 or email us.